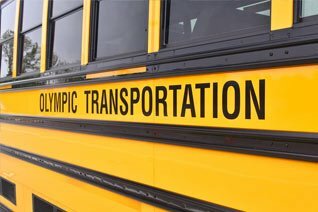 Olympic Transportation began with an idea while sitting in car line and the purchase of one bus in August of 2011. 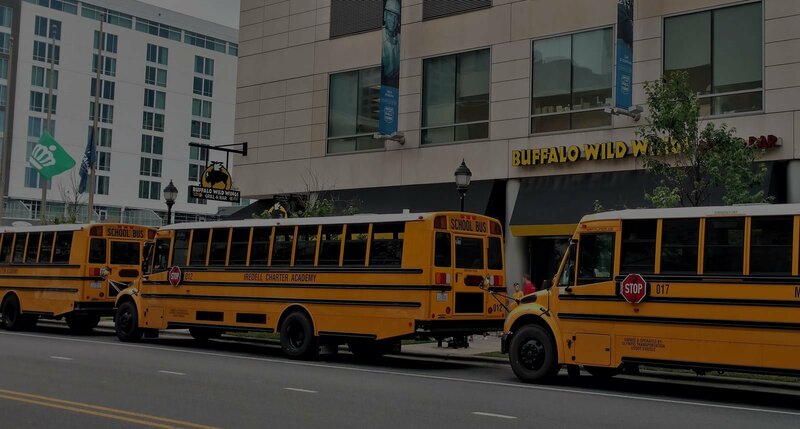 Fast forward to the present where we utilize our 17 vehicles to safely Move America’s Future™ each and every day. 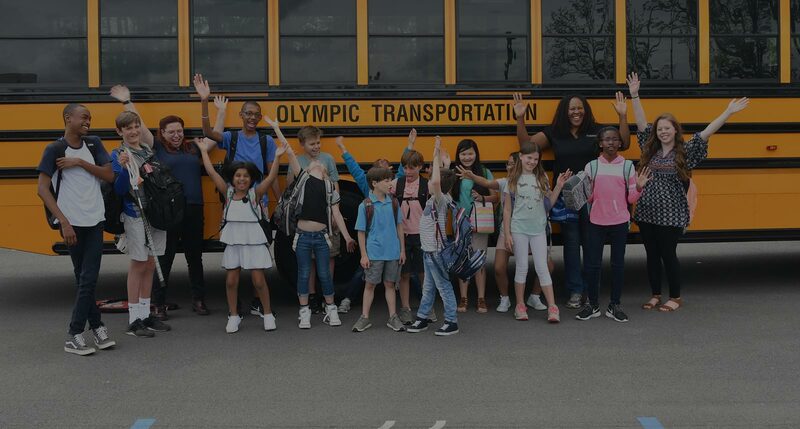 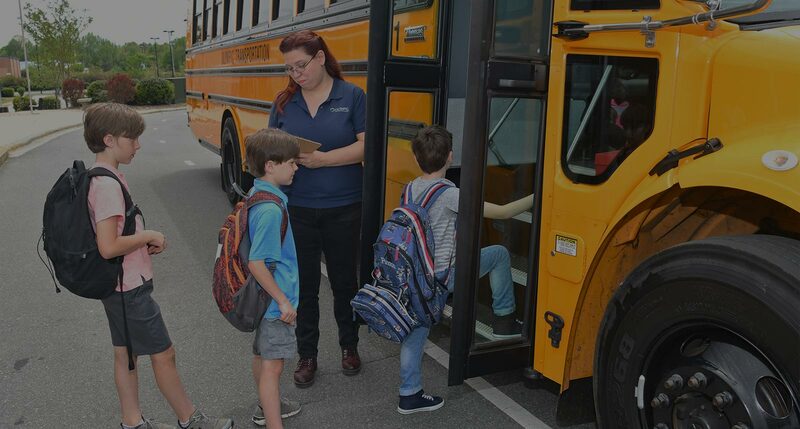 Our growth can be attributed to the level of professionalism and safety that we offer parents and school administrators in the daily transportation of students. 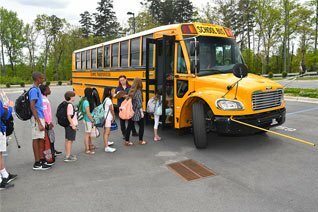 We go the extra mile in having our drivers trained, our vehicles maintained and our office personnel responsive.